Add this to the list of your home essentials. 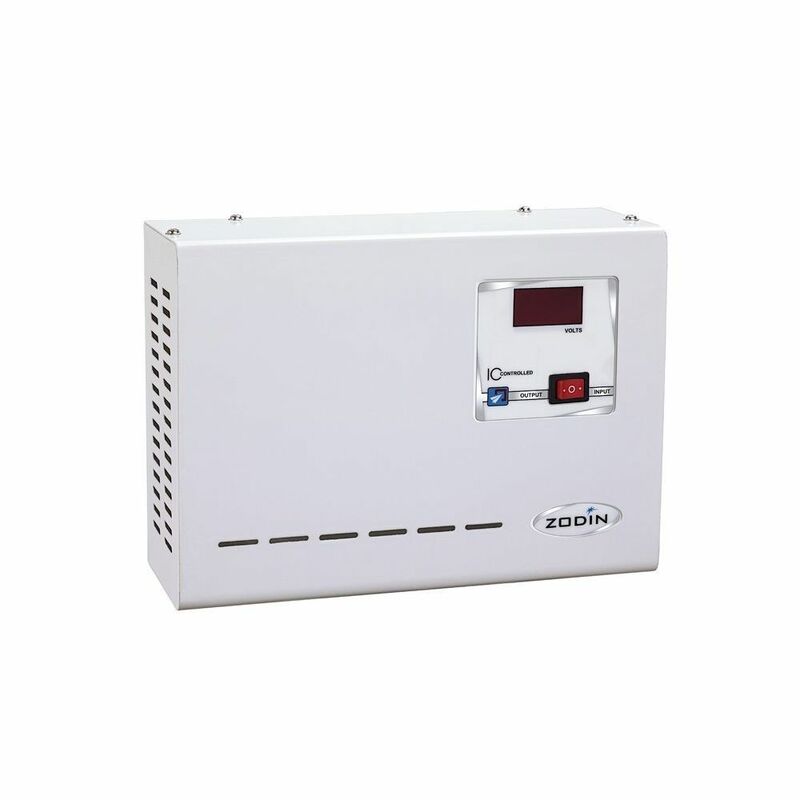 Be prepare for any type of emergencies with this 2.0 Ton 150-280V (12Amp) AC stabilizer from Zodin. Further, buy this at a rate that does burn a hole in your pocket only on Infibeam!